Get comfortable is not only what you should do right now, but also the name of the new song from the very talented and great musician Liam Mockridge. He did not only bless my music feed with this insanely cool jam. Also he gave me the opportunity to use it for my new video. As it’s a long time ago since my last impressions video (check it out here), I thought it would be time to create a new one. 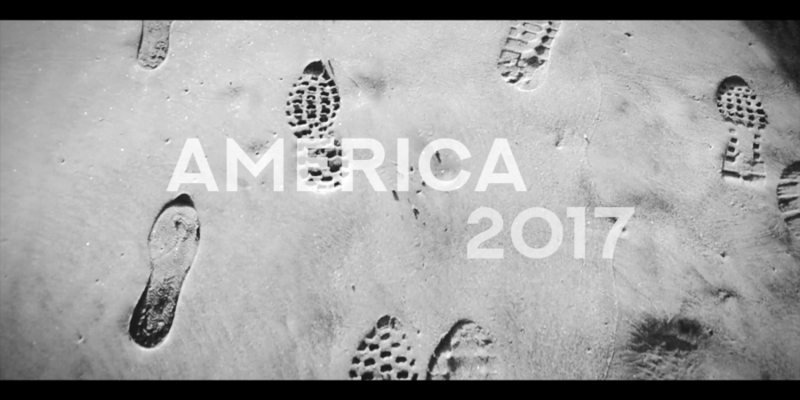 This time I looked up for all the clips I had from my trip to the USA last year and tried to make it look more in a vintage kind of style. Plus black n’ white!